A dauphine is the wife of French king’s oldest son—and just as its name suggests, a stroll down Dauphine Street will make you feel like royalty. That’s thanks in part to the standout restaurants that line the elegant (and, yes, regal) corridor. But Dauphine Street is also host to attractions that range from humble to down-out weird. 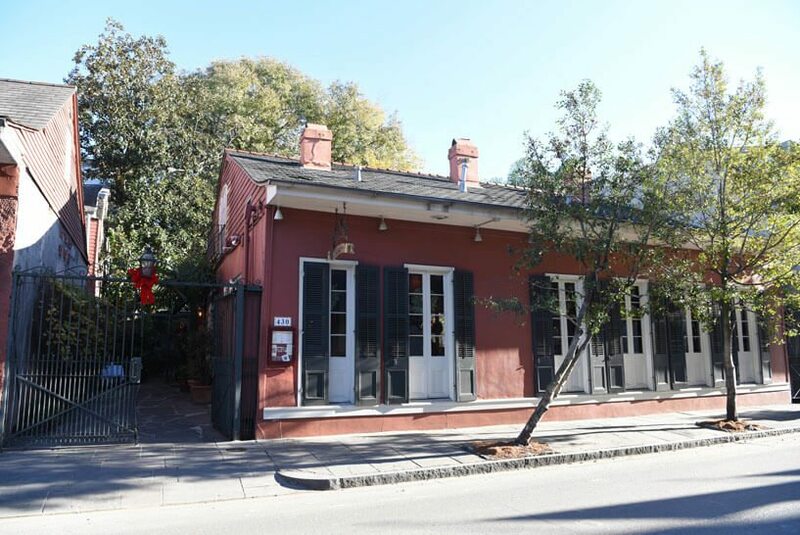 Here are just as few top spots on Dauphine Street. 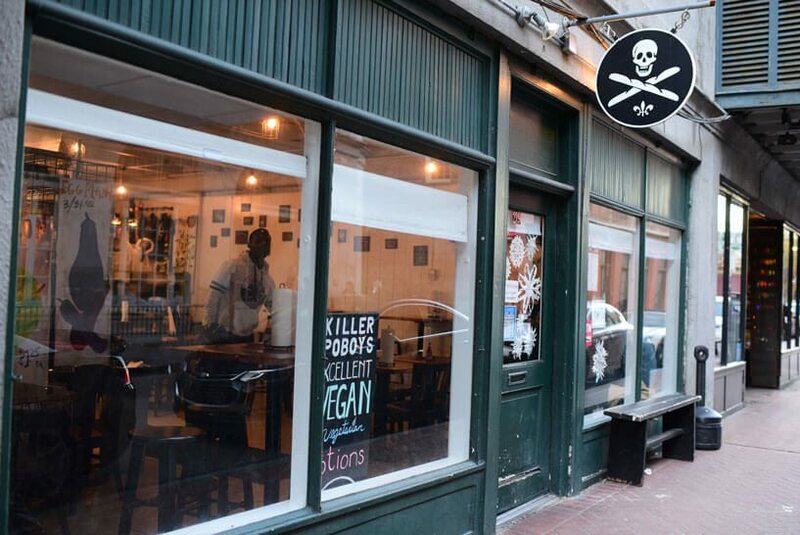 Killer Po-boys launched as a pop-up in the rear of Erin Rose Bar—and the proprietors still sling sandwiches there. But if you want to taste the innovative po-boys in a more expansive environment, this counter-serve restaurant fits the bill. 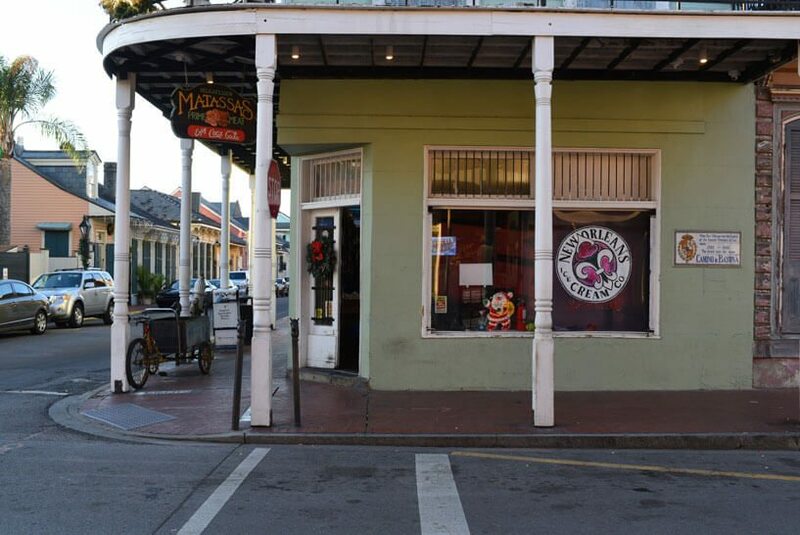 Killer Po-boys expanded to these new Dauphine Street digs in 2015, where a steady flow of French Quarter workers, locals and tourists rub shoulders over truly outstanding po-boys. There’s a sweet-potato and greens version for the vegan crowd, a cheddar omelet po-boy for breakfast fiends, and a seared Gulf shrimp and sriracha version that has the flavor profile of banh mi. In short, Killer Po-boys has a po-boy for every palate. What better place to contemplate your own mortality than the most haunted city in the United States? 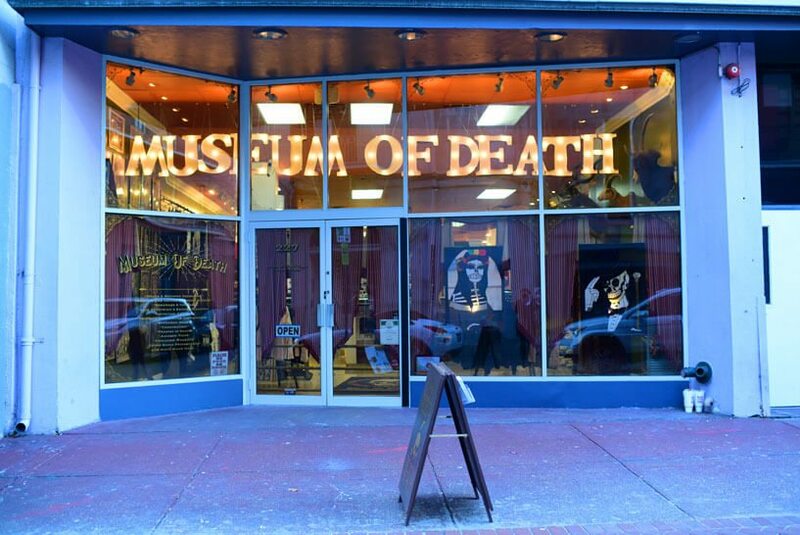 The Museum of Death offers creepy, oddball and downright disturbing artifacts and paraphernalia. Shrunken heads, mortician equipment, serial killer letters, graphic crime scene footage and more fill the space. This morbid museum may be a little too intense for children, as well as some adults. Legendary chef (and James Beard awardee) Susan Spicer has crafted a restaurant empire, racking up accolades from Food and Wine, the John Folse Culinary Institute, the Zagat guide and many others. Opened in 1990 in a 200-year-old cottage, Bayona is the restaurant that put her on the map. Today, its globally accented Louisiana cuisine feels both classic and forward-thinking. Laid back and welcoming, this is the Cheers of French Quarter gay bars. You’ll feel welcome at its mahogany bar (or on its second-floor balcony) whether it’s your first visit or your fiftieth. P.S. Good Friends is a great place to watch the New Orleans Saints play. It’s an MVP for French Quarter locals and tourists alike: a family-owned market where you can grab everything from a sausage po-boy and a six-pack to paper towels and bananas. Plus, they deliver. Is it any wonder Matassa’s business has been booming for 85 years? 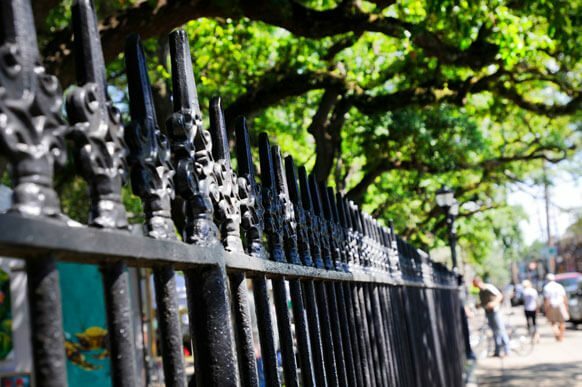 Dauphine Street forms the northernmost boundary of this dog-friendly park in the Marigny, where you’ll find playground equipment, shady oak trees, benches and grassy fields. The 2.54-acre park is a comfortable neighborhood hangout and a great place to unwind. Grab a beer and a hot dog from a Dat Dog, or get an iced coffee and sandwich from Rose Nicaud, and enjoy a picnic in the park.